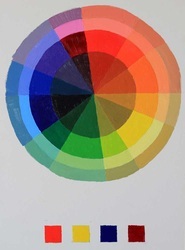 You will need a range of colour – preferably either the high or low key palette below. 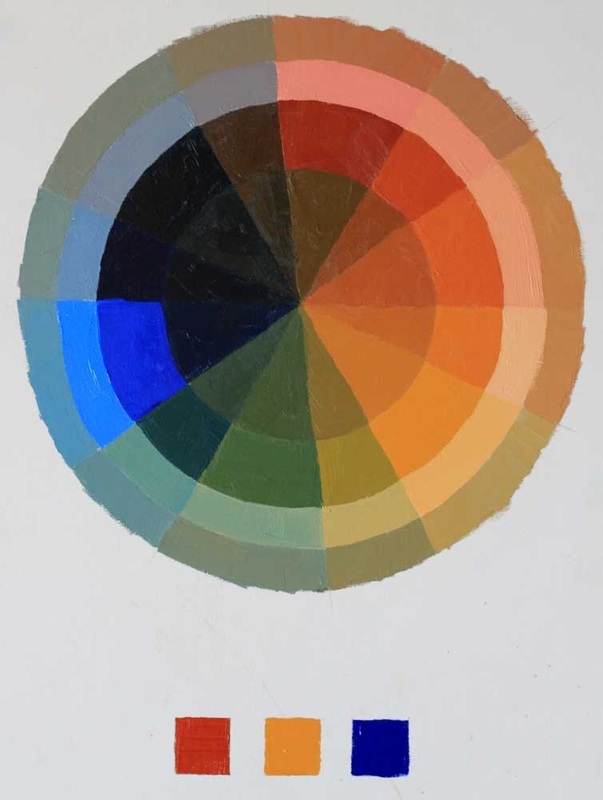 The trichromatic palette is hard to find in oil colours (and perhaps harder to make precise mixtures with) so is not recommended to start with. - a decent sized palette (at least 30cm square). Offcuts of formica or melamine are ideal, glass is OK but anything plastic with troughs is useless. -as many palette knives as you can afford. -a good range of brushes (sizes 4-12) in a variety of shapes. Bristles are commonly used but nylon and some soft-haired brushes are useful too. -white spirit ( no need for turpentine yet).